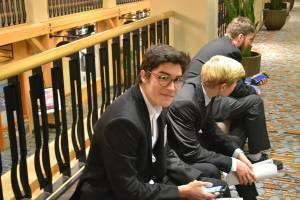 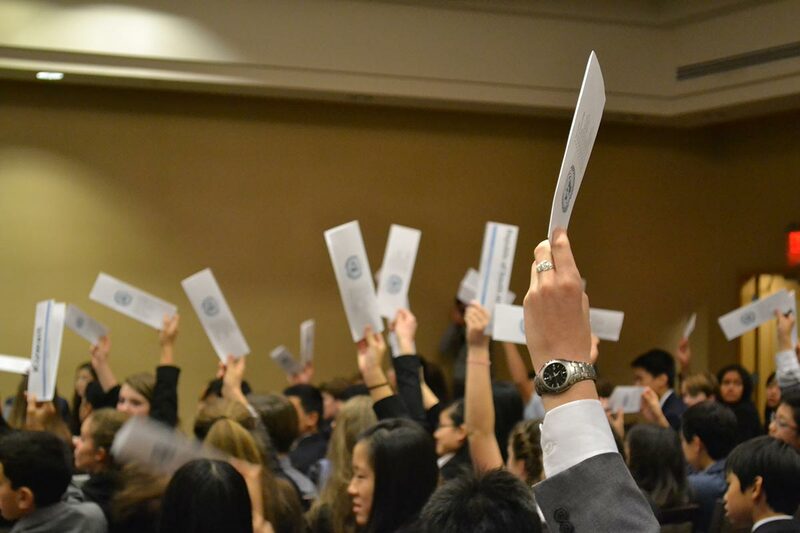 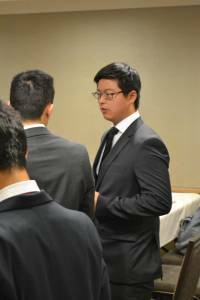 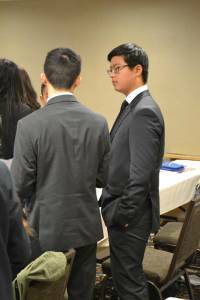 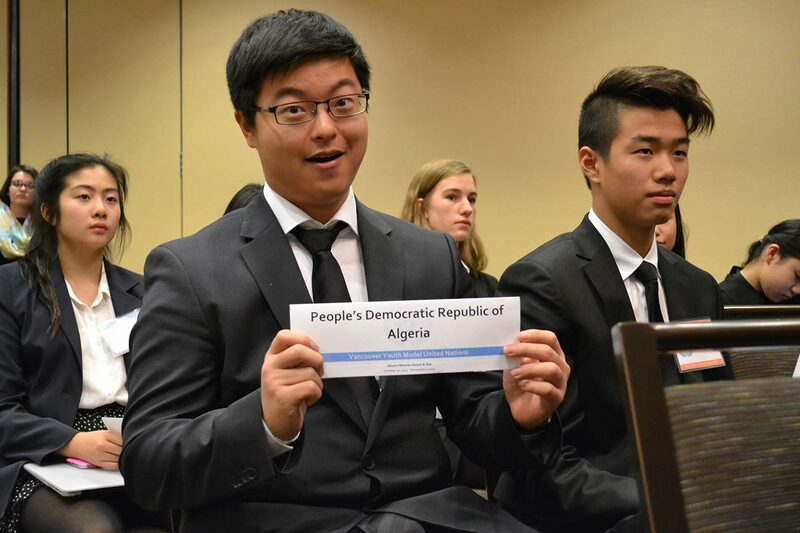 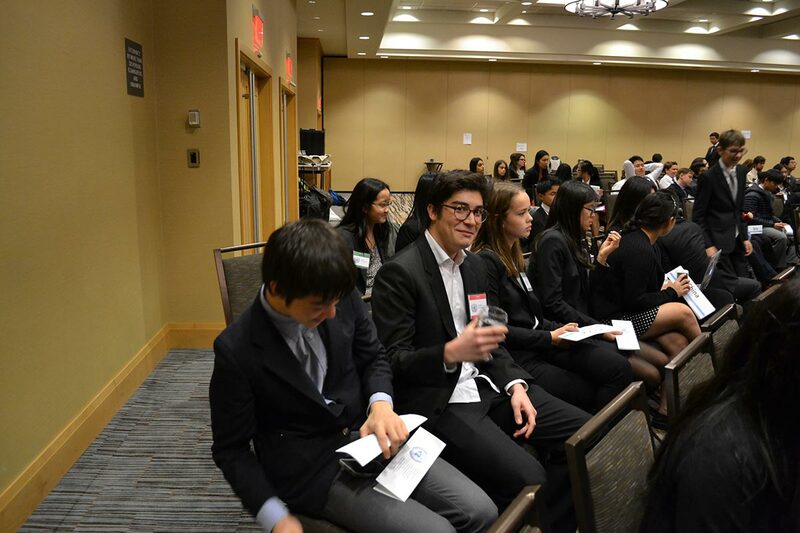 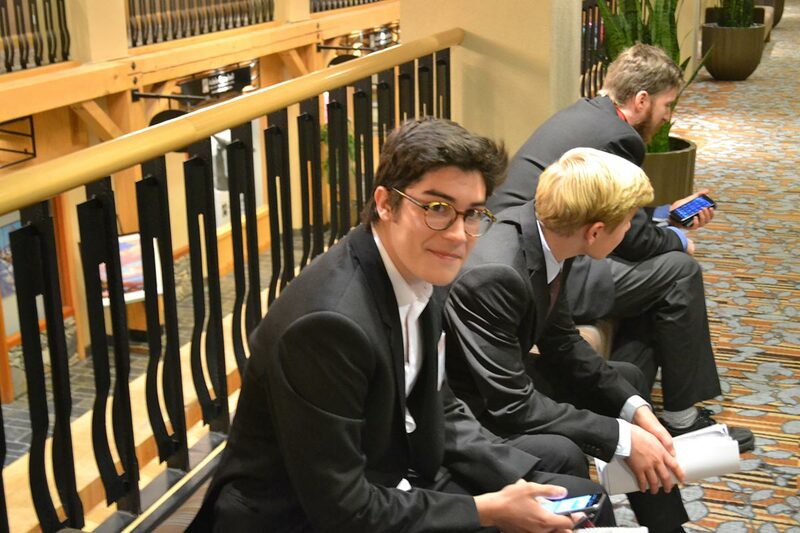 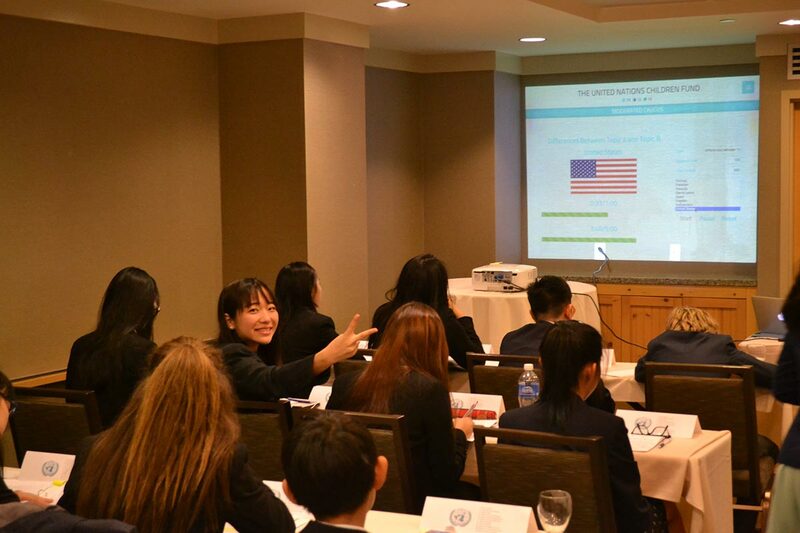 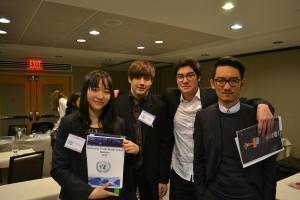 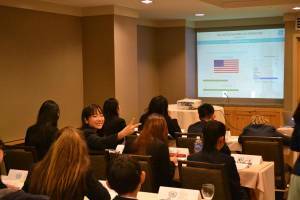 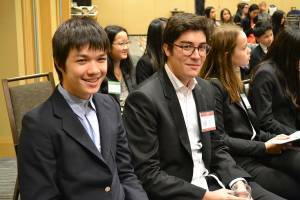 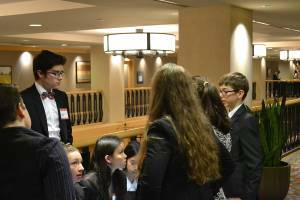 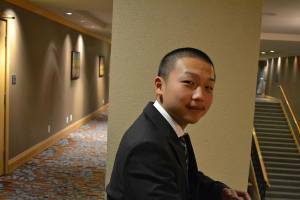 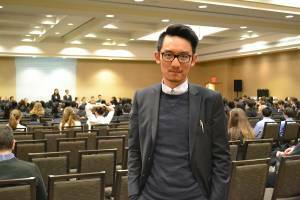 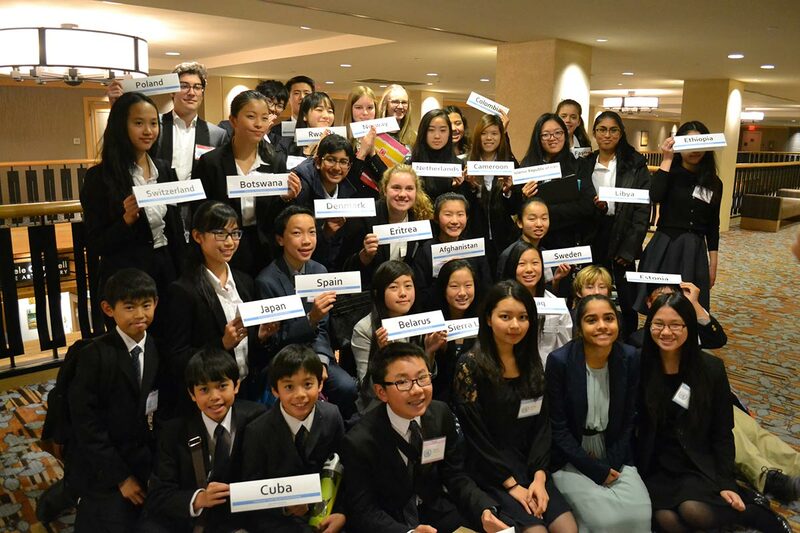 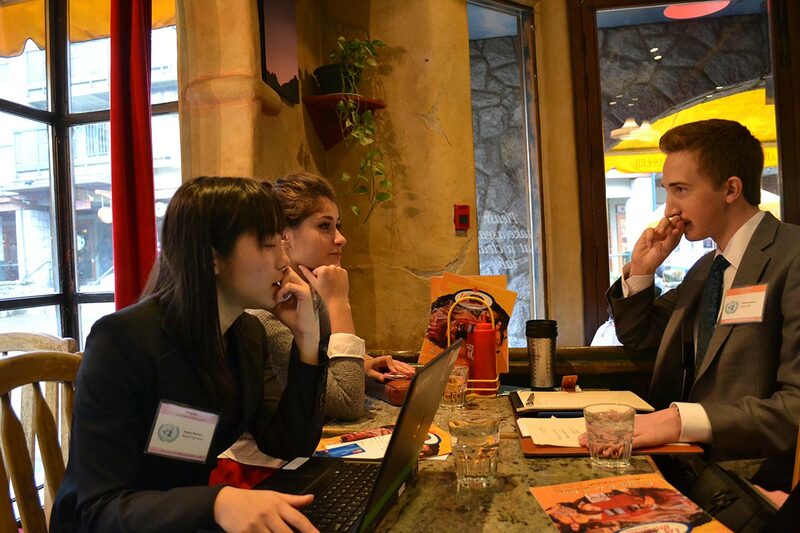 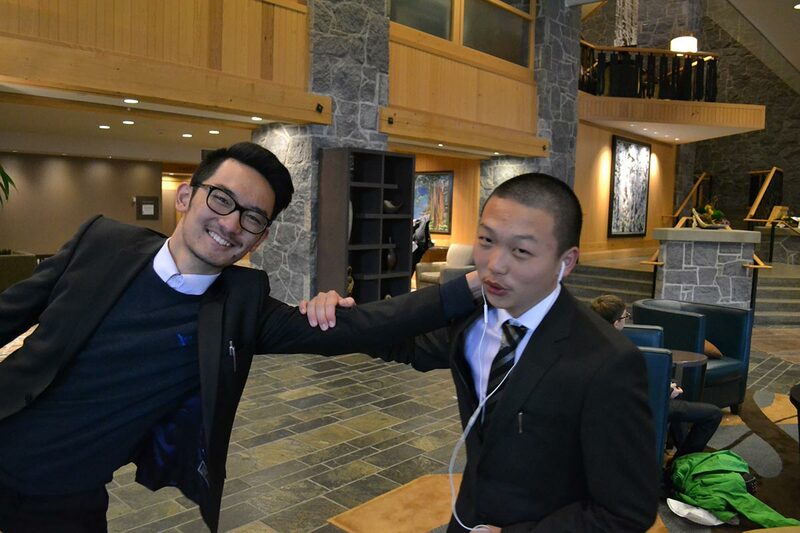 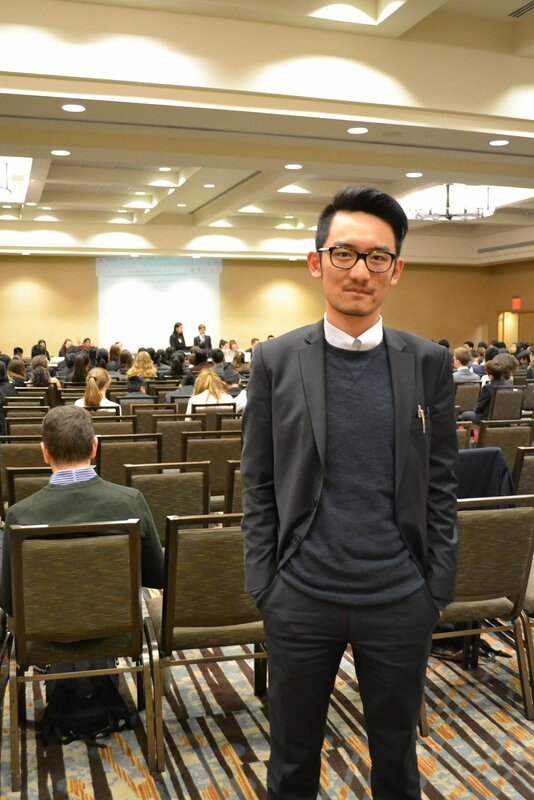 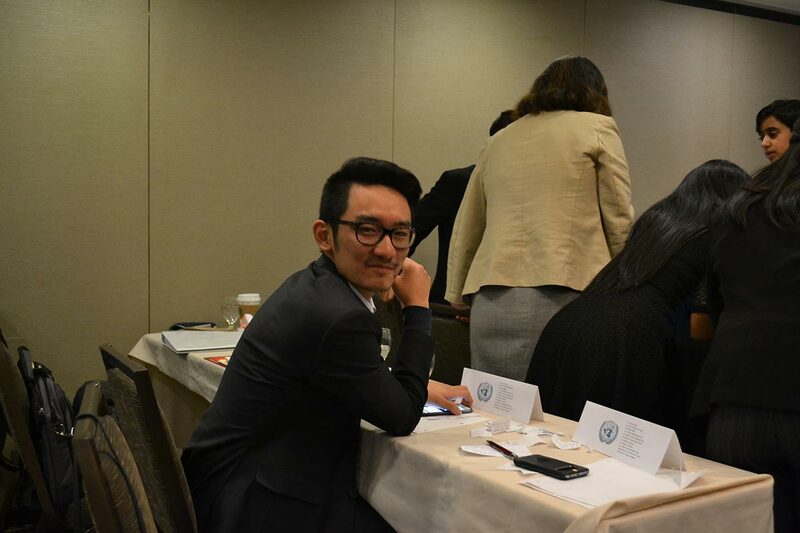 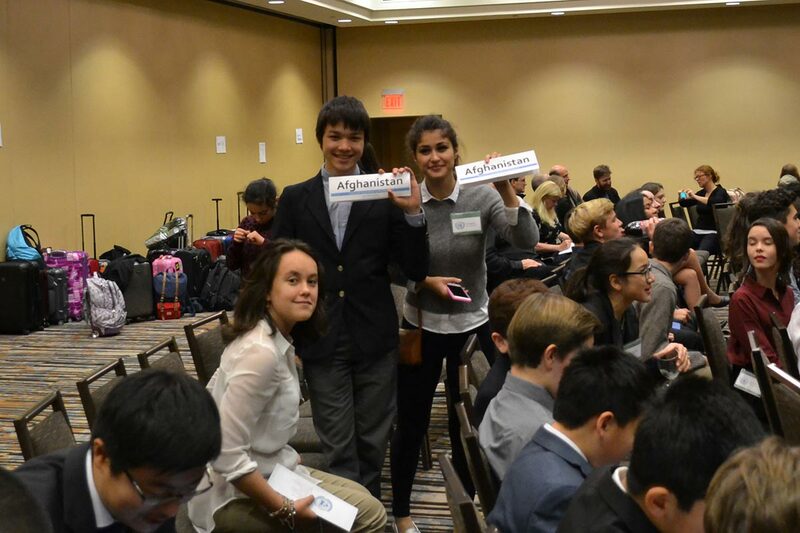 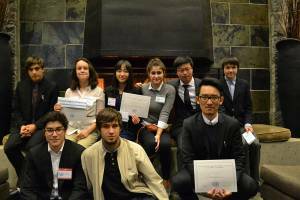 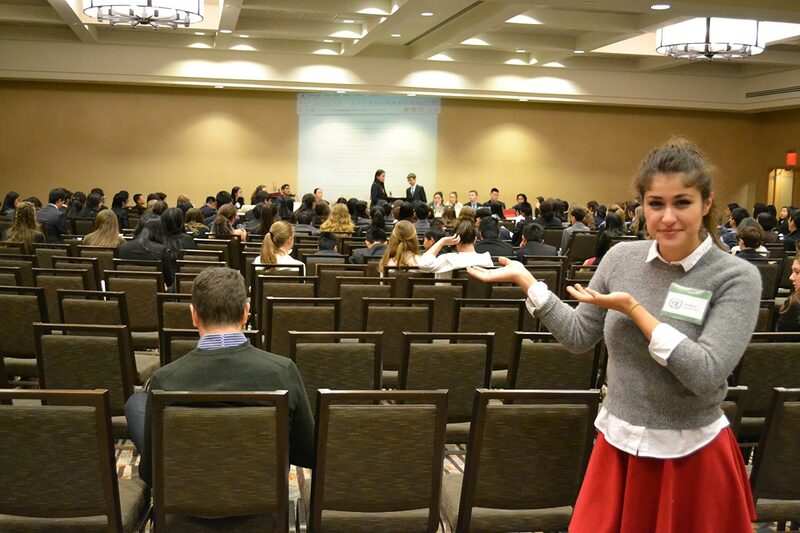 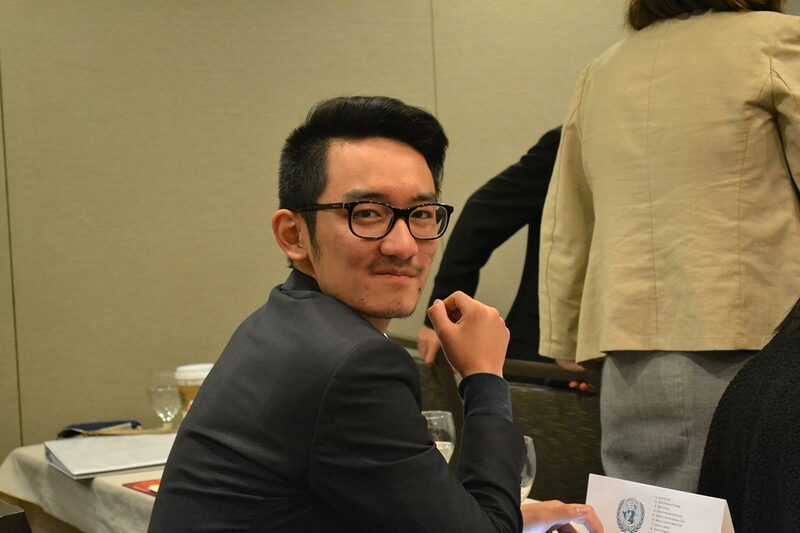 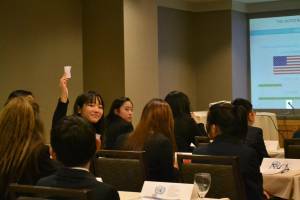 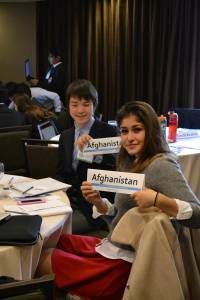 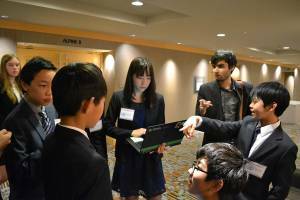 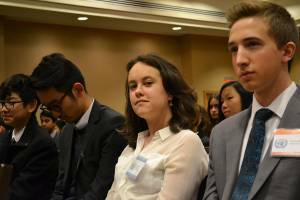 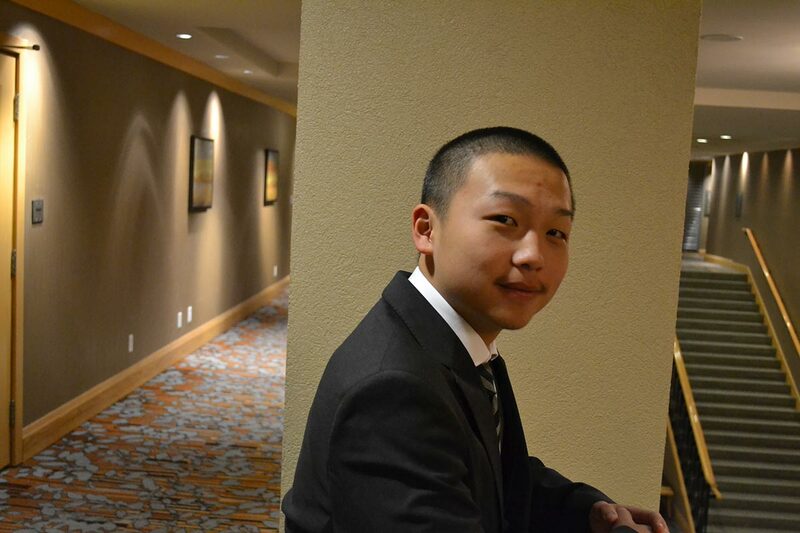 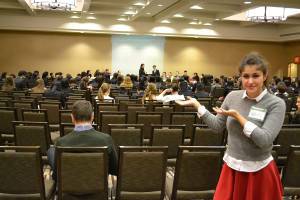 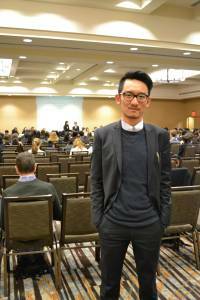 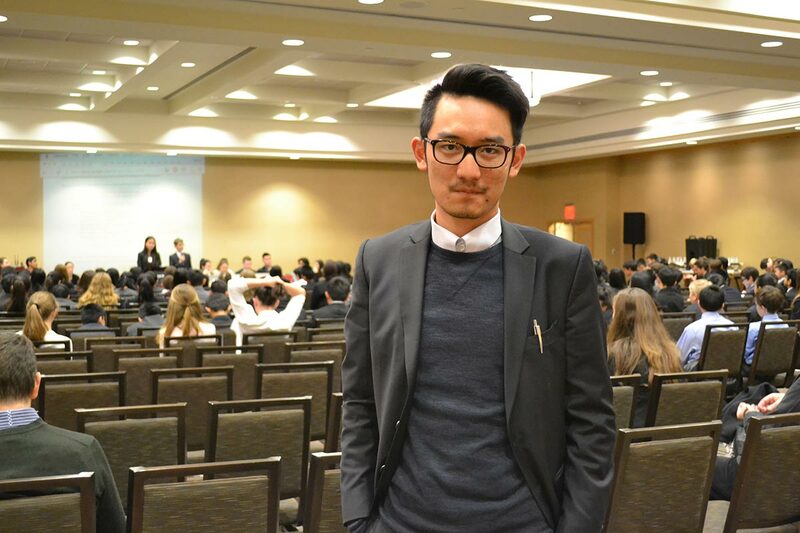 From October 30-November 1, Bodwell Model United Nations (BHMUN) participated in the first MUN of the season in Whistler, BC hosted by West Point Grey Academy. 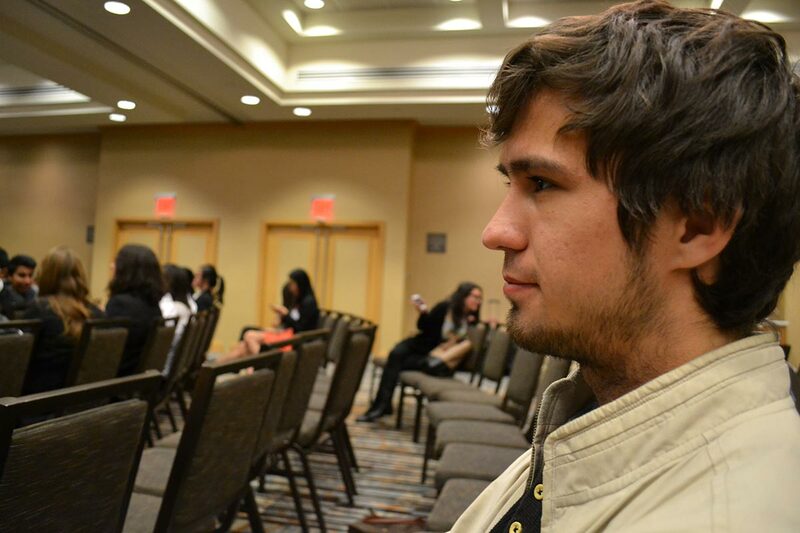 Over the course of the conference, students actively debated current events surrounding the theme of the Syrian Crisis, from everything from health to geo-political issues. 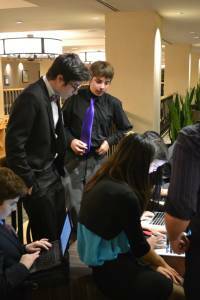 Our veteran MUNsters guided our new recruits well as they forged ahead making motions, passing resolutions, and getting accustomed to the language of diplomacy. 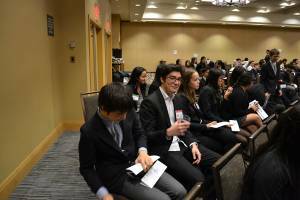 The seriousness of the issues did not prevent all participants from having a great time with students from schools across British Columbia – it was a worthwhile weekend for all involved! 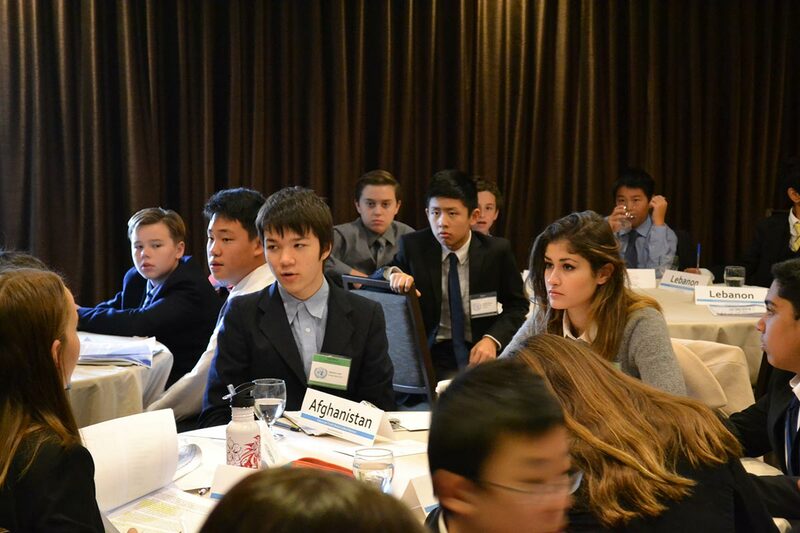 Thanks to the teachers including Ms. Lamanna for these photos and Ms. Scott for this blurb.